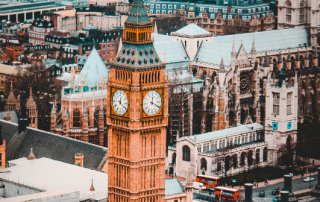 Parliament wants to know about the latest PhD research. 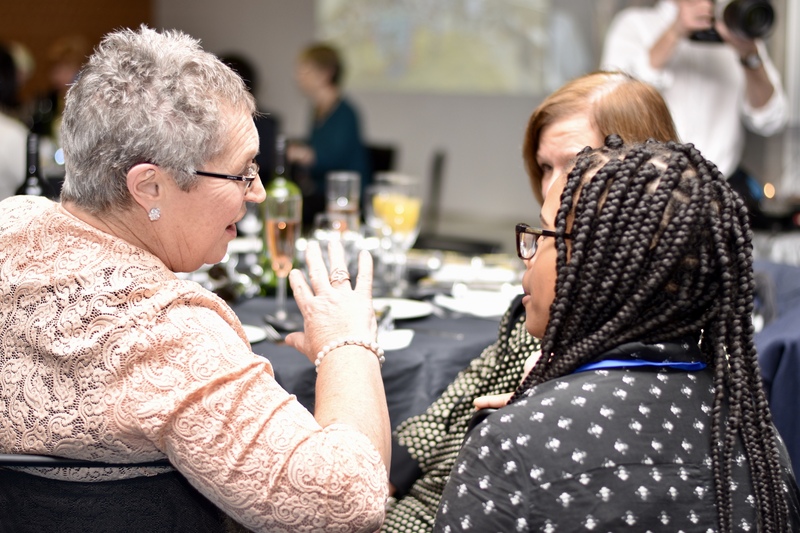 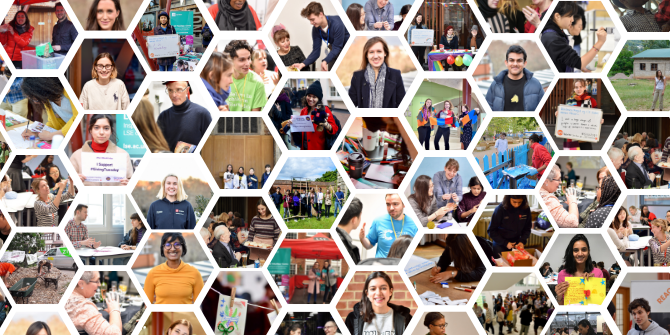 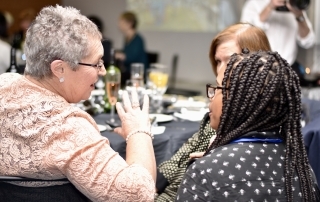 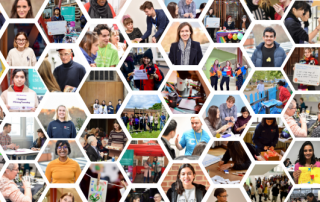 And there are a number of ways you can feed your research into policy creation, from placements in Parliament specifically for PhD students, to special opportunities to highlight your research for a political audience. 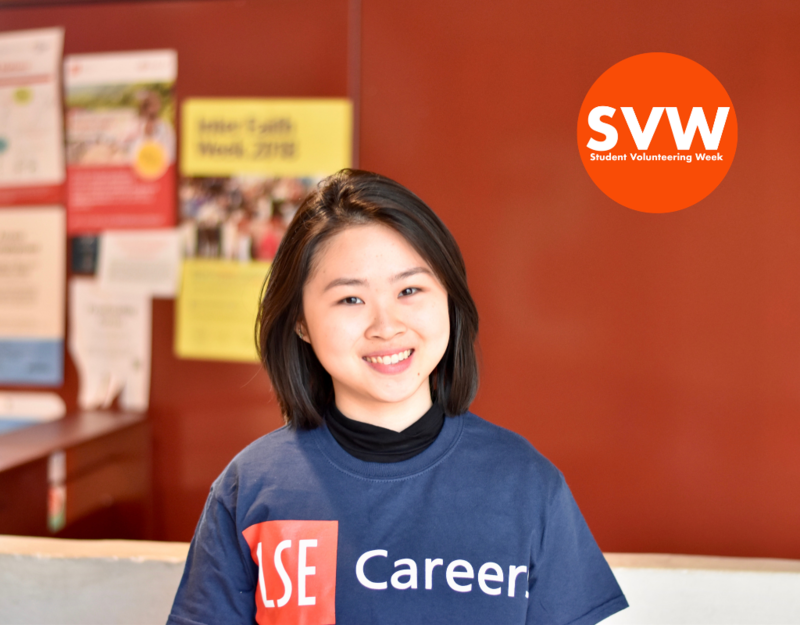 The career you entered when leaving LSE might not be the one you continue with as your life progresses. 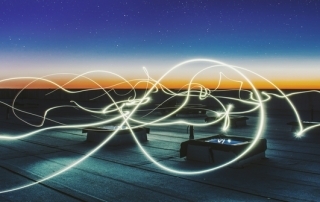 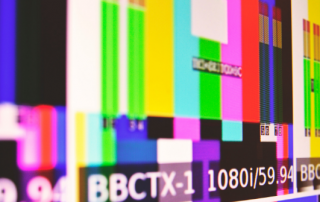 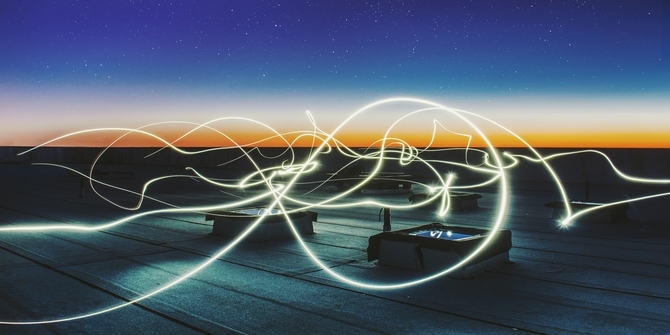 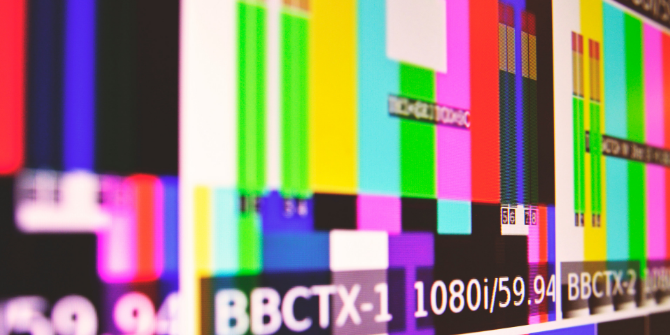 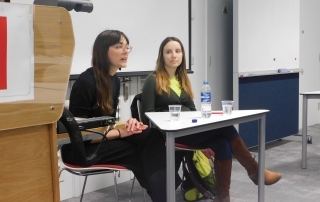 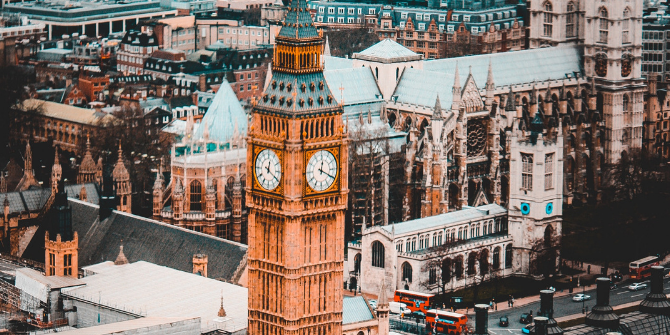 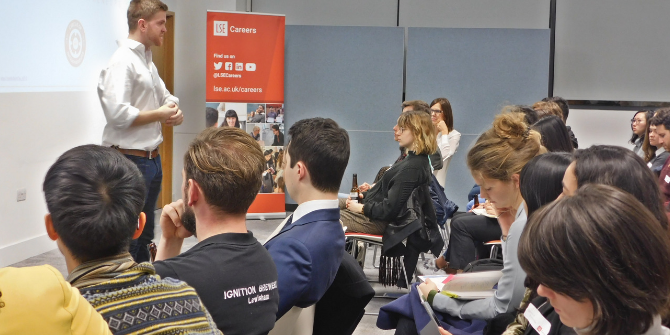 With changes in the labour market, disruptions of technology and shifts in personal circumstances LSE alumni are likely to encounter many career changes. 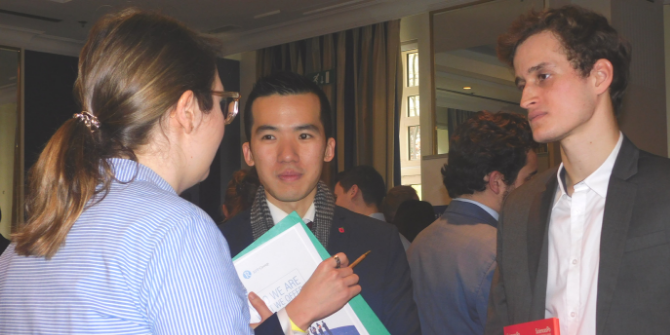 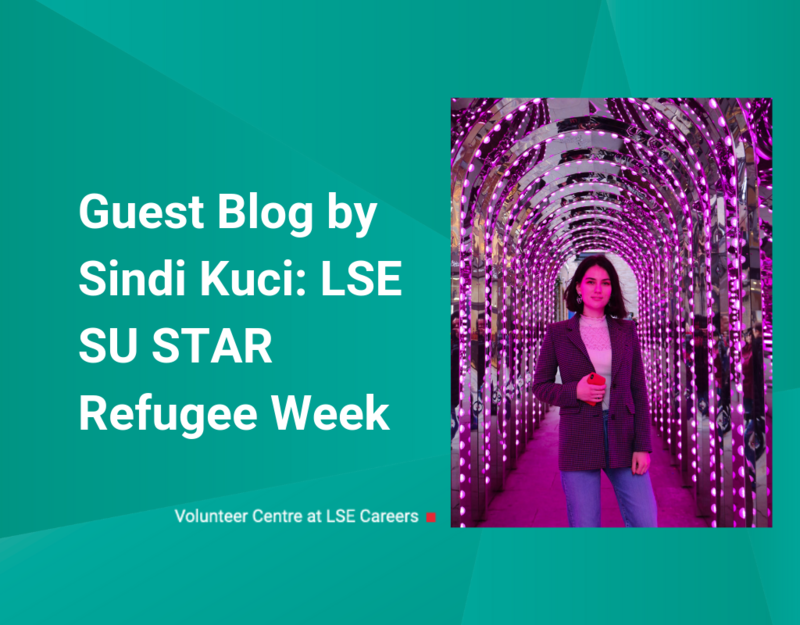 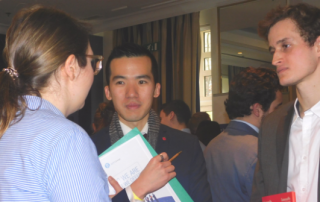 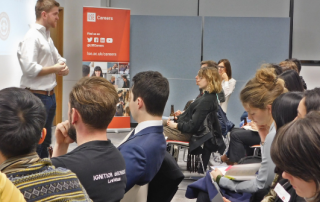 Master’s student and Marketing and Communications Assistant for LSE Careers, Coralie Delettre, shares her experience of our recent European Internships Fair and reflects on her time in Brussels in this guest blog. 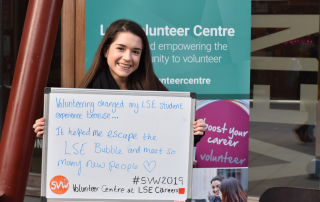 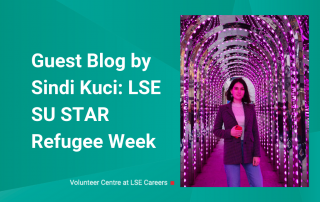 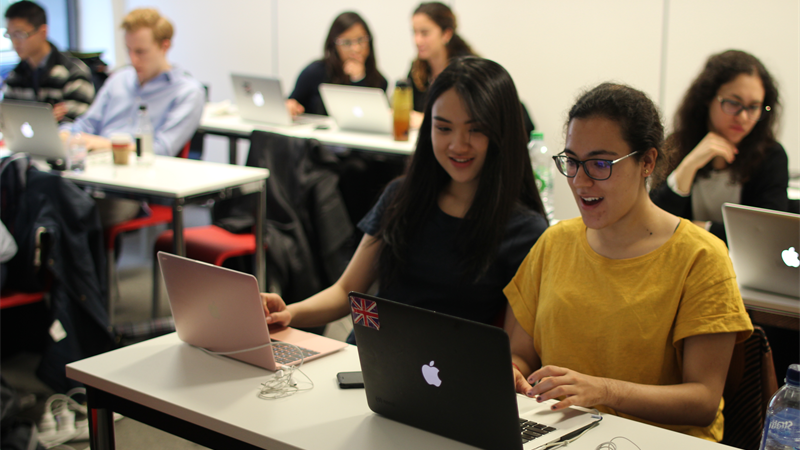 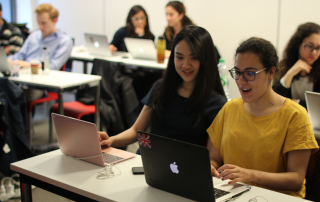 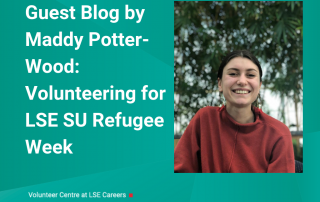 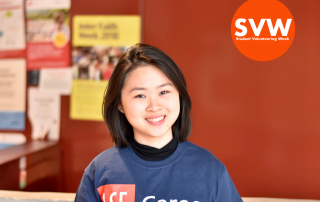 Lots of students across the school volunteer in their spare time, but the LSE Law Department is home to a lot of committed student volunteers. 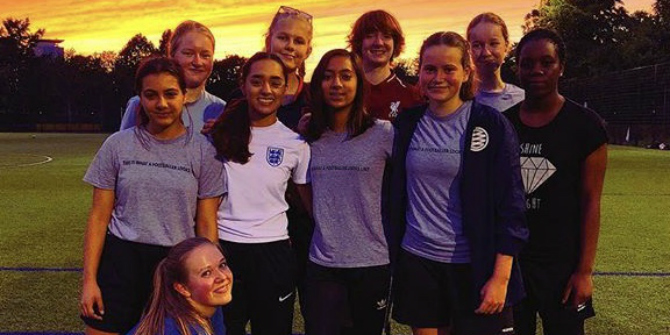 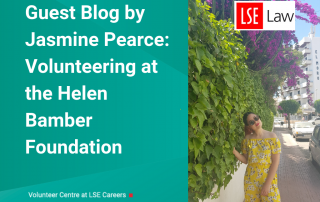 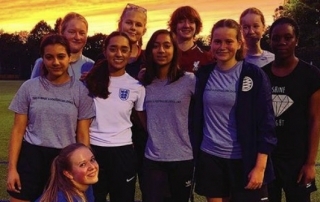 This week we’re hearing from Jasmine Pearce about her experience volunteering in her first year for the Helen Bamber Foundation. 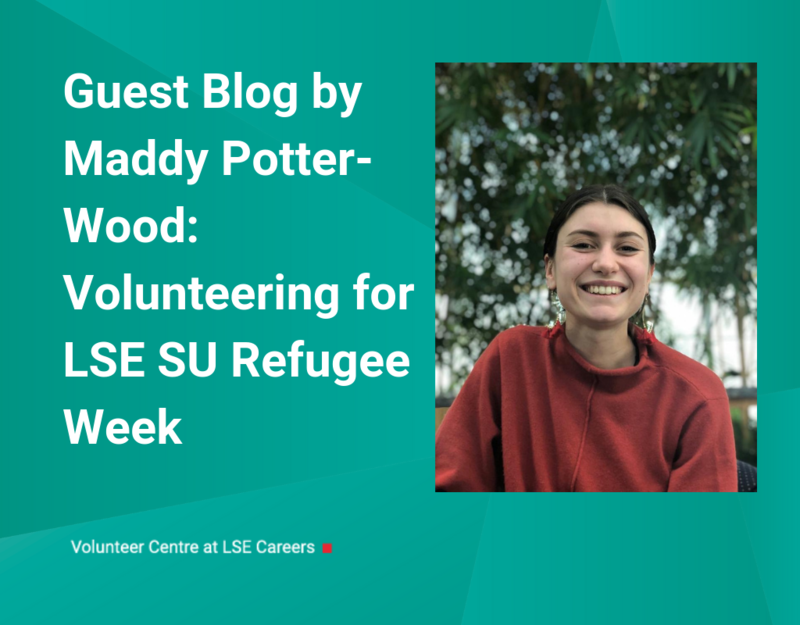 Lots of students across the school volunteer in their spare time. 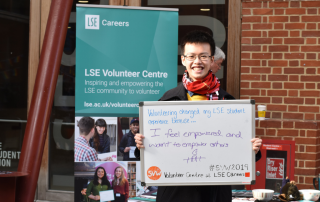 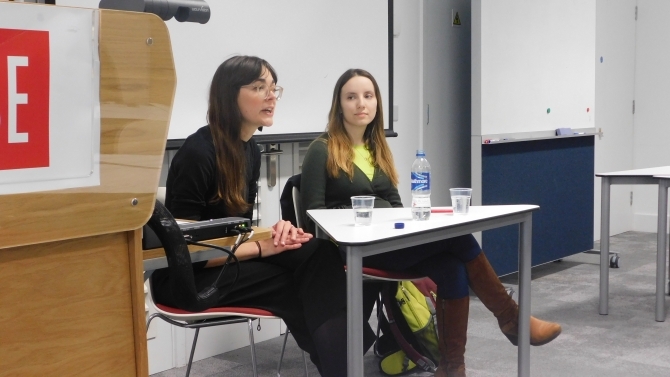 Our next few blog posts are specifically from students in the LSE Law Department. 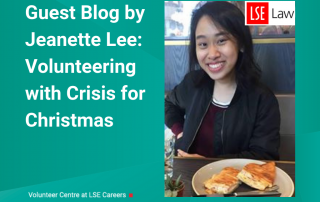 This week we’re hearing from Jeanette Lee about her experience volunteering for Crisis over the Christmas holiday. 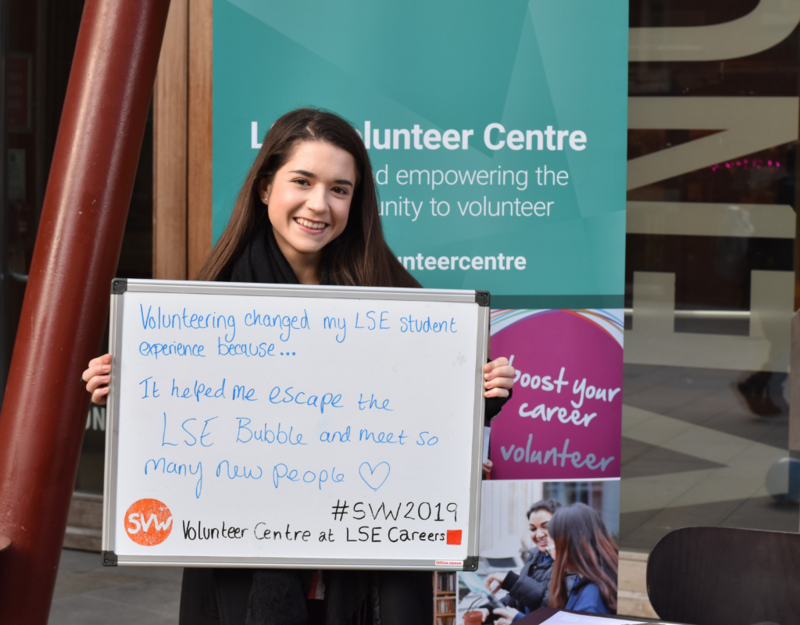 Lots of students across the school volunteer in their spare time. 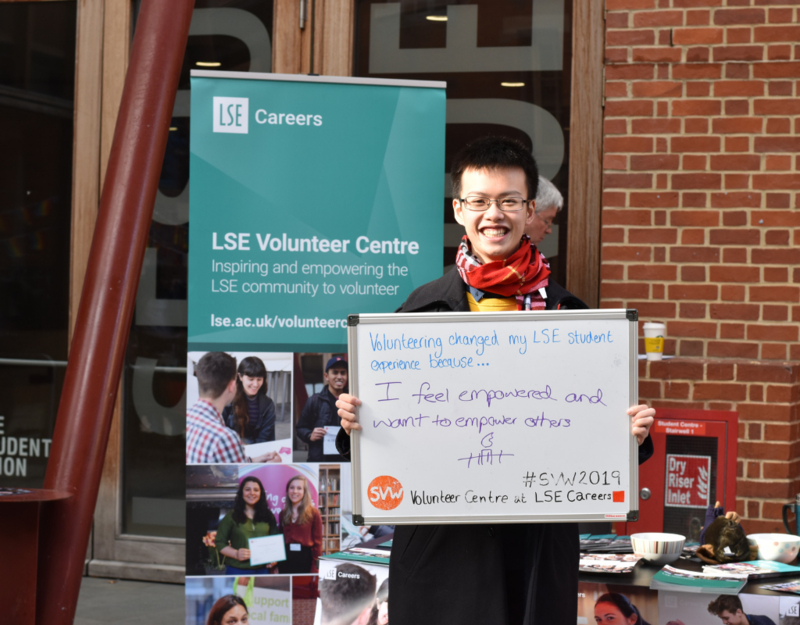 Our next few blog posts are specifically from students in the LSE Law Department. 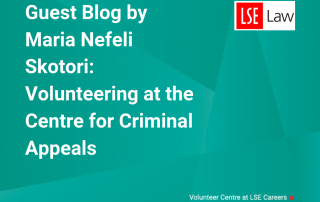 Last week we published some amazing quotes showcasing their work and this week we’re hearing from Maria Nefeli Skotori about her experience volunteering in her first year.